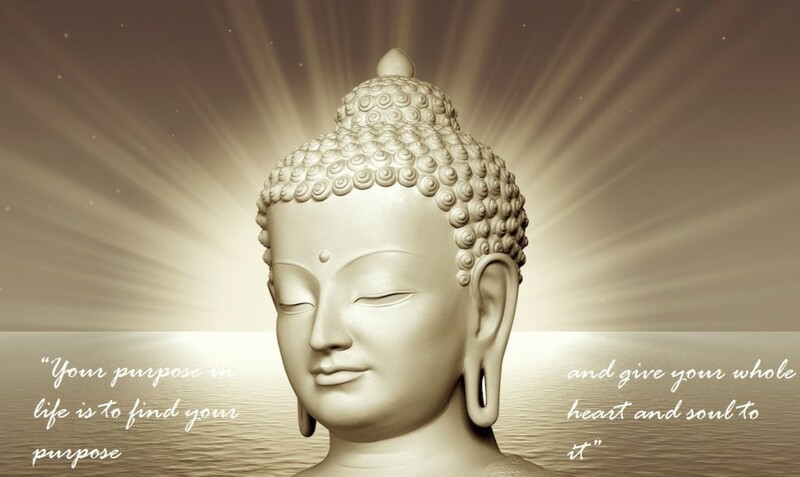 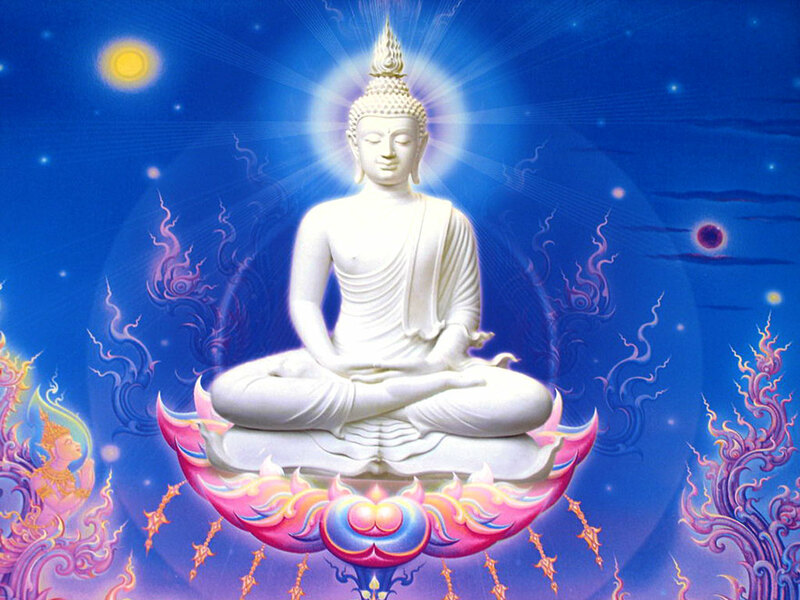 Gautam Buddha Images. 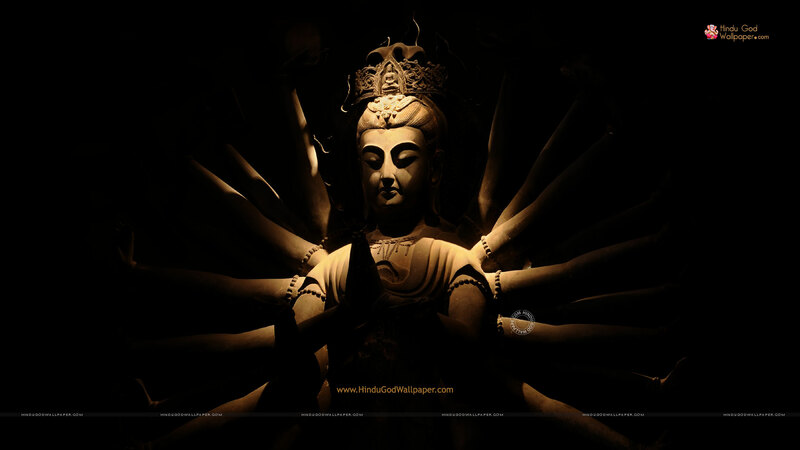 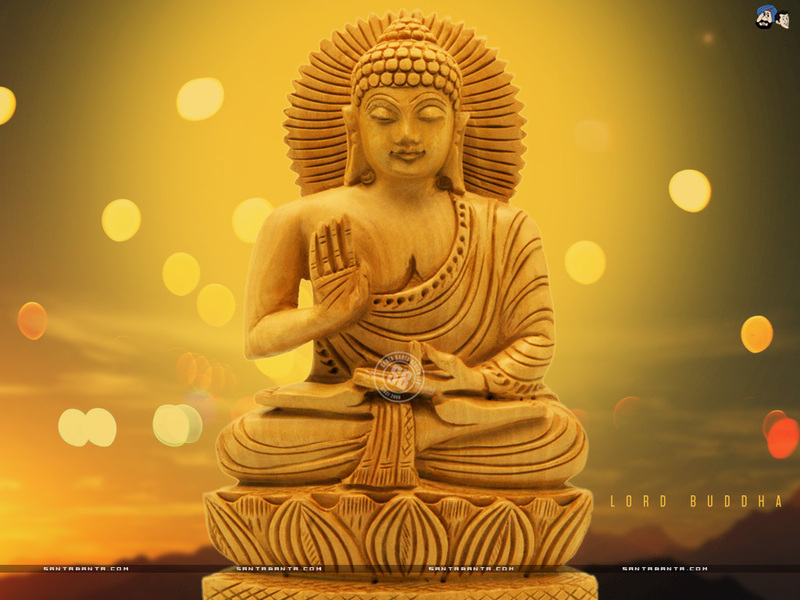 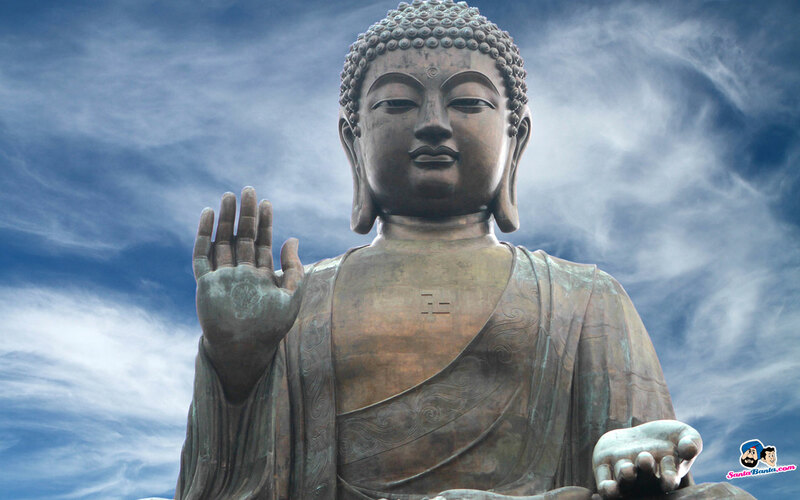 Download Gautam Buddha Photos, Pics, and HD Wallpapers of Lord Buddha. 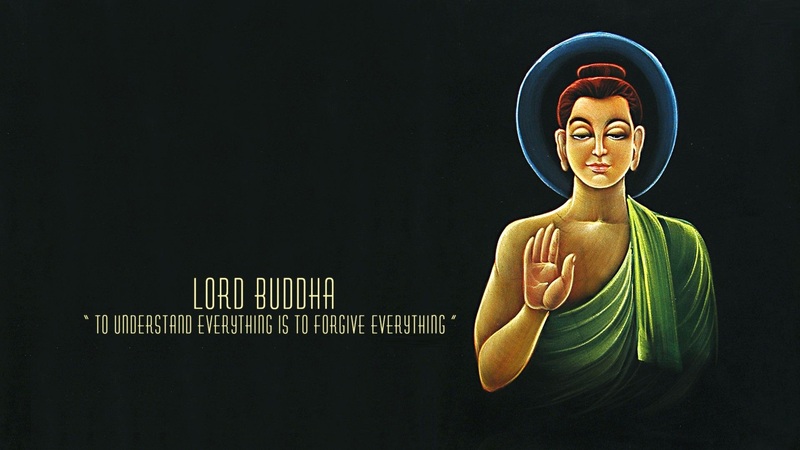 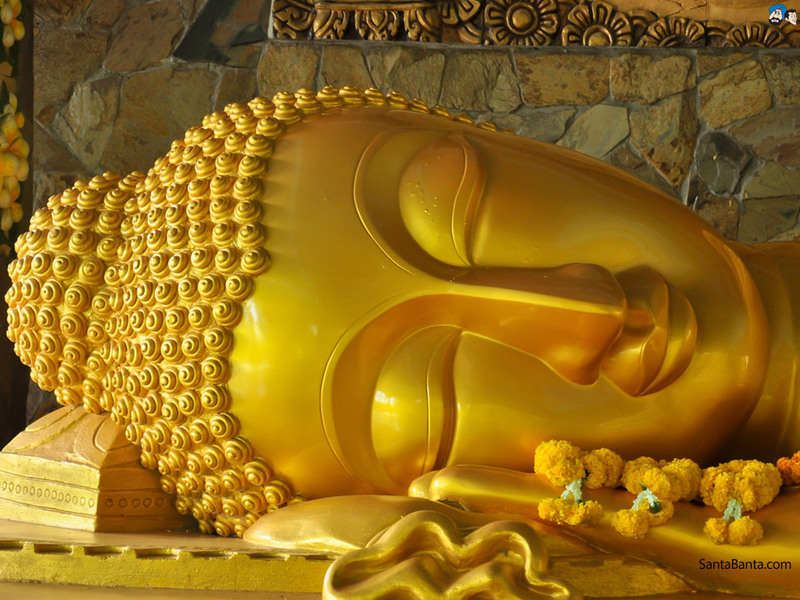 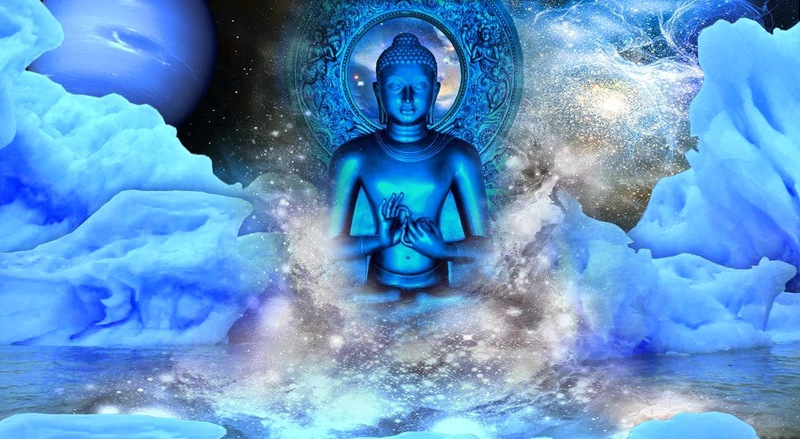 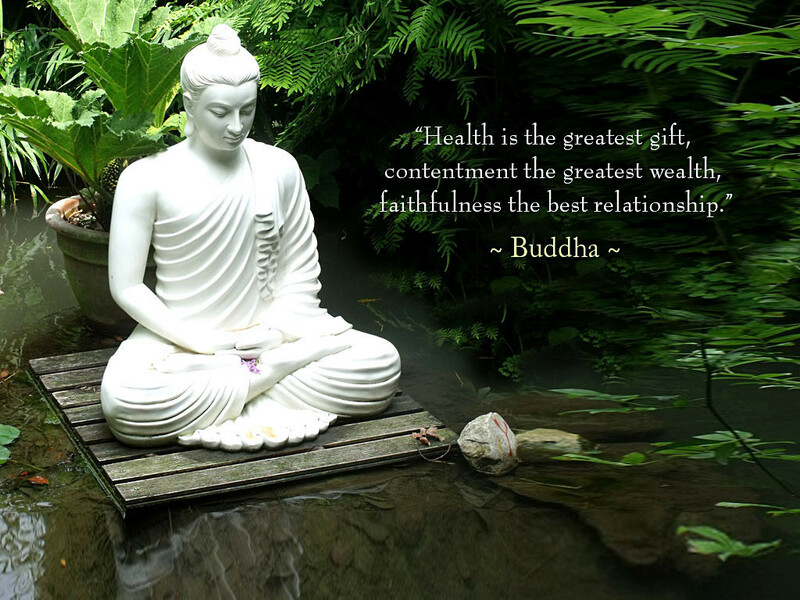 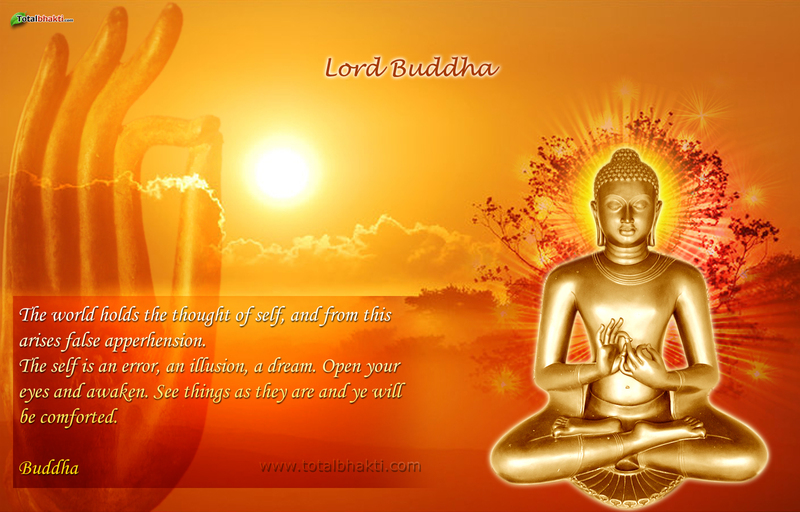 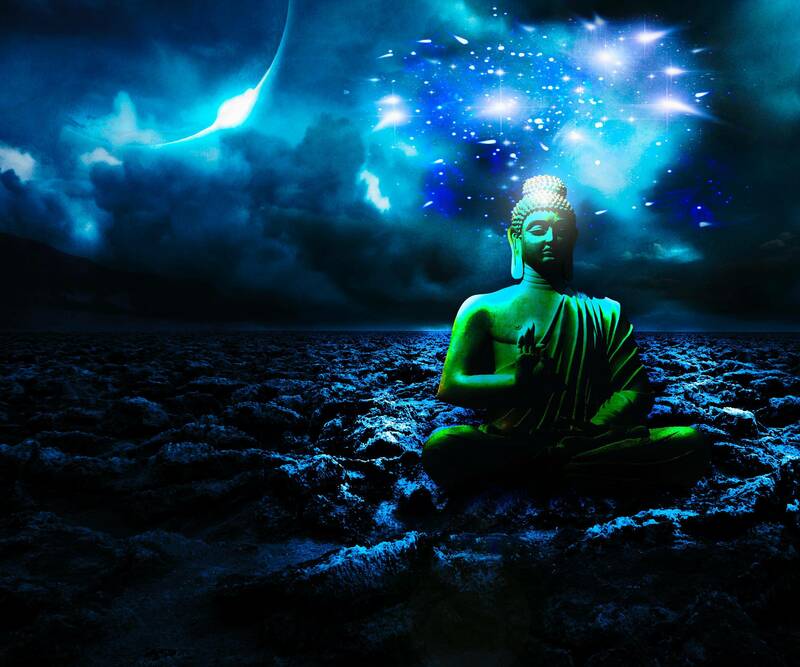 Read Unknown Facts about Lord Buddha here. 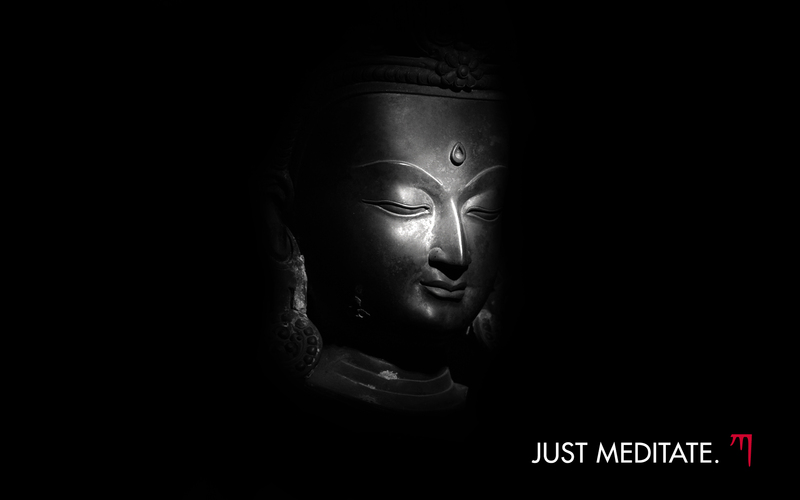 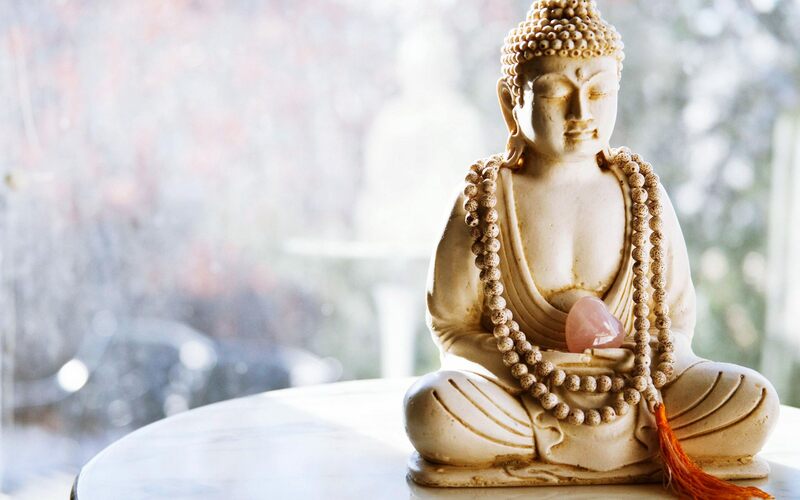 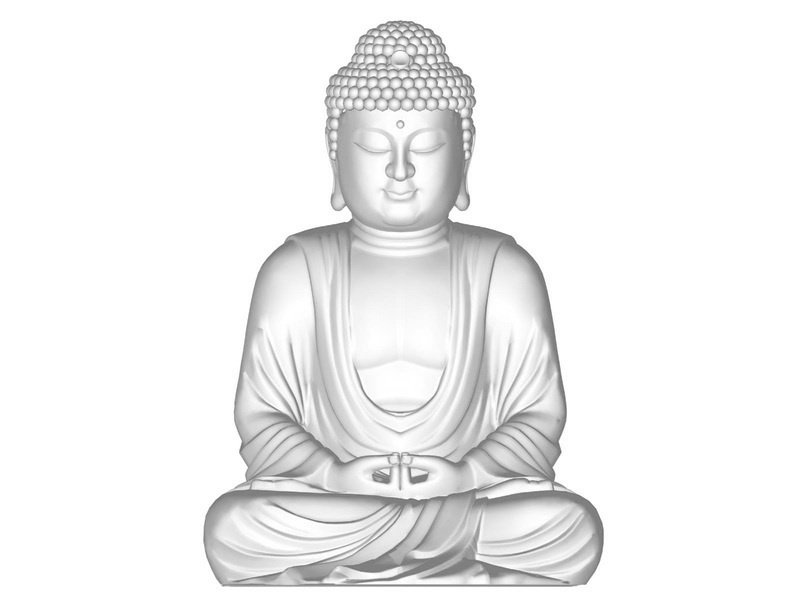 Buddhism is one of the major religions in the world practiced since ancient times. 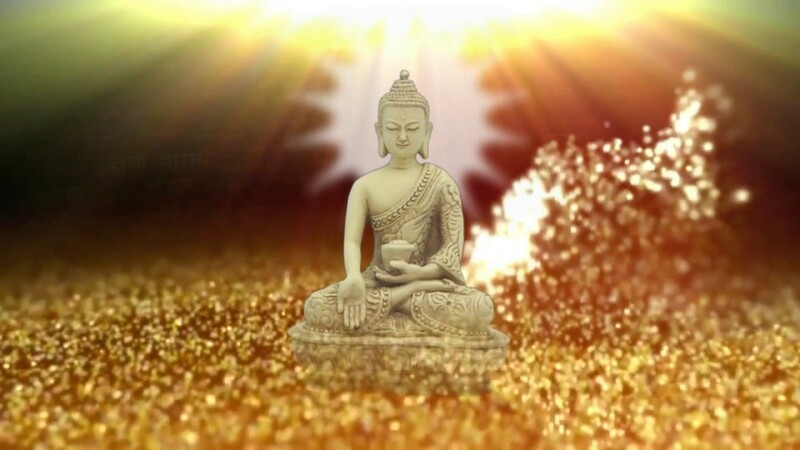 It has begun to spread all over the world since ancient times by Siddharta Gautam, The Buddha or commonly referred as Gautam Buddha. 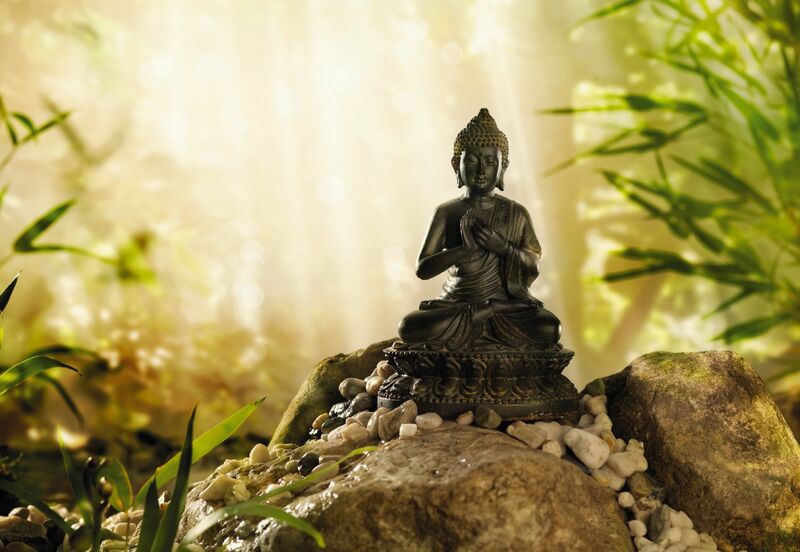 During his childhood he used to see children worrying about their future, thinking of life & death, wondering about happiness and the beauty of nature. 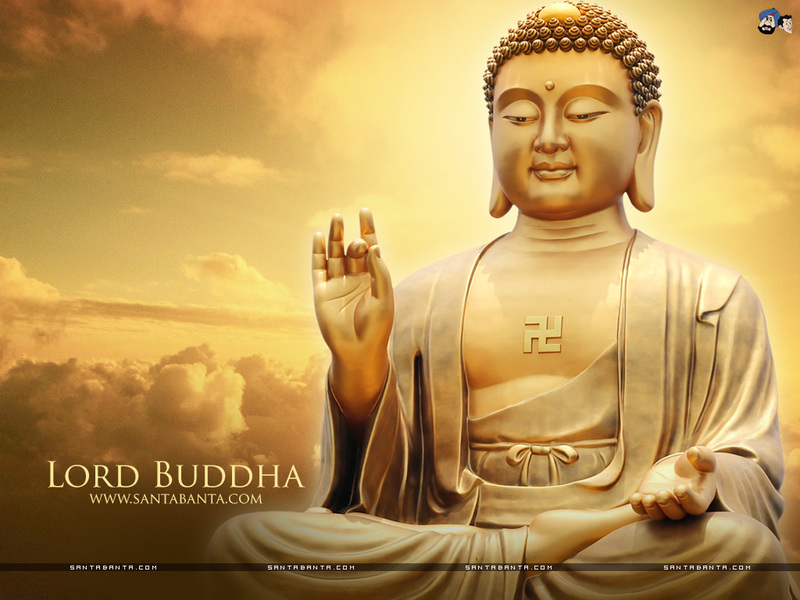 This was the major cause that Inspired Gautam Buddha to bring a way that will bring a lot of happiness in this world. 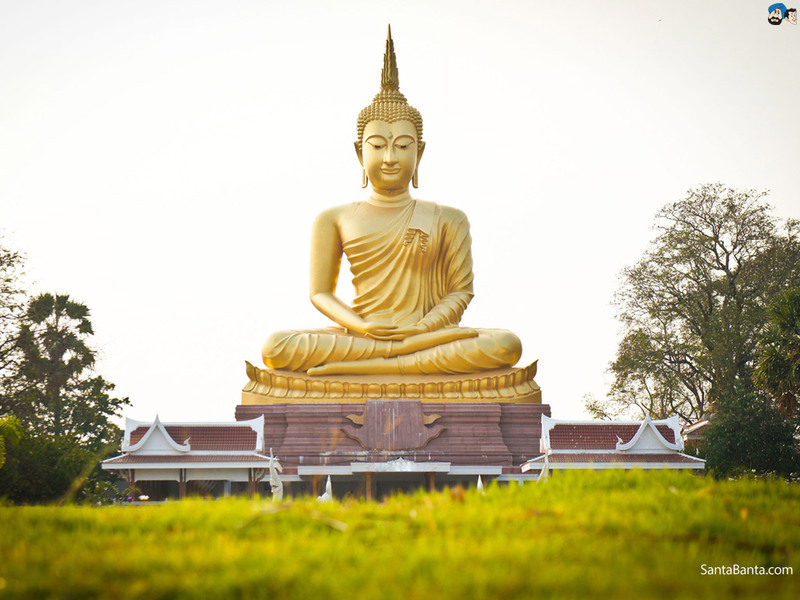 Gautam Buddha is known all over the world as founder of Buddhism and known for its simplicity. 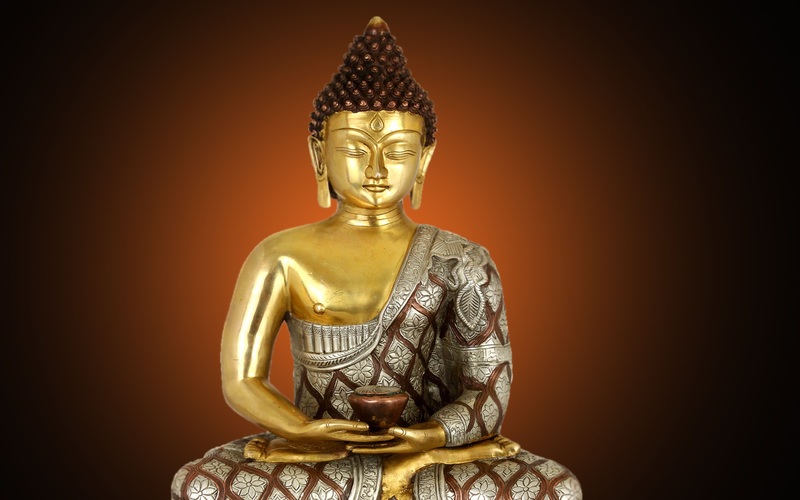 However Very few in the world know that Buddha was born a prince to a Shakya clan in Nepal. 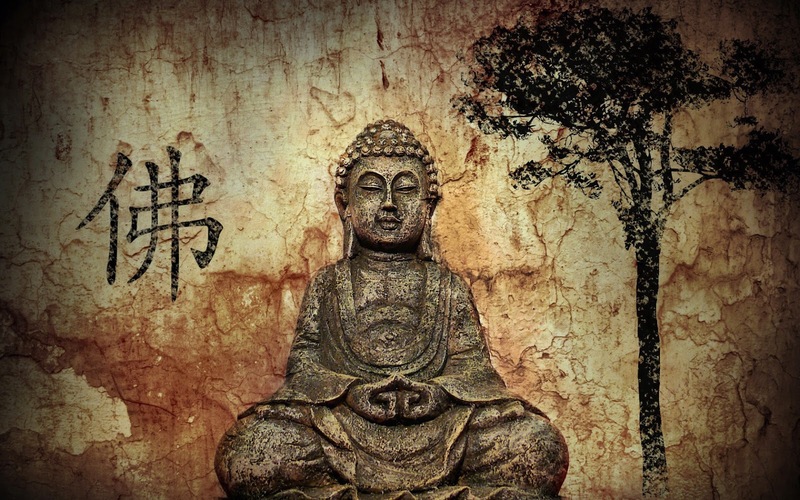 Though he was born a prince, he decided to become a monk rather accepting wealth and power. 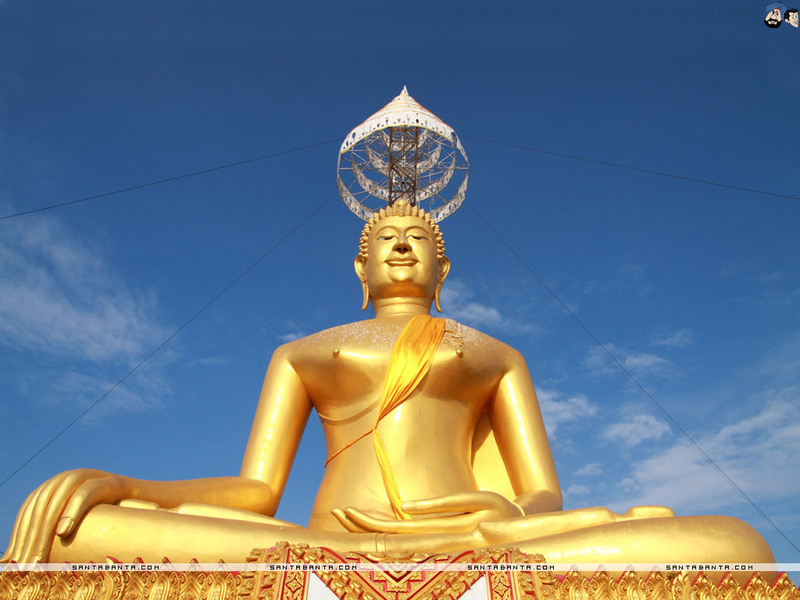 He was married at the age 16 and have a child before leaving for his religious quest. 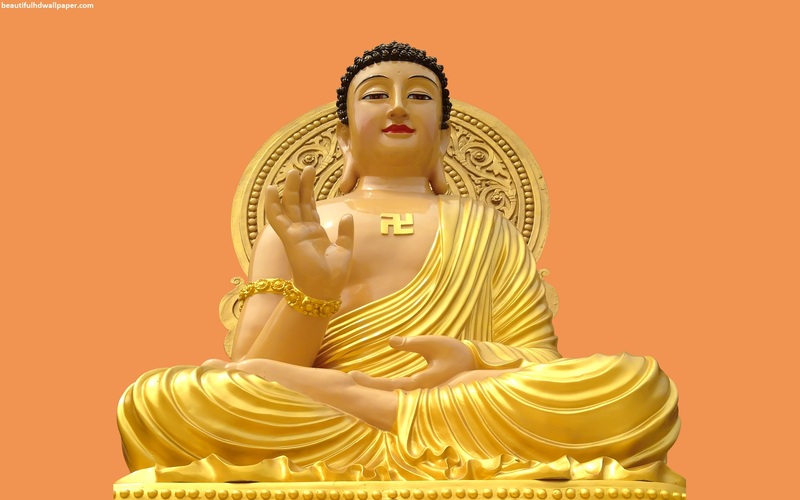 During the childhood of Gautam Buddha, a wise man once predicted that Gautam will become either a great holy man or a great king. 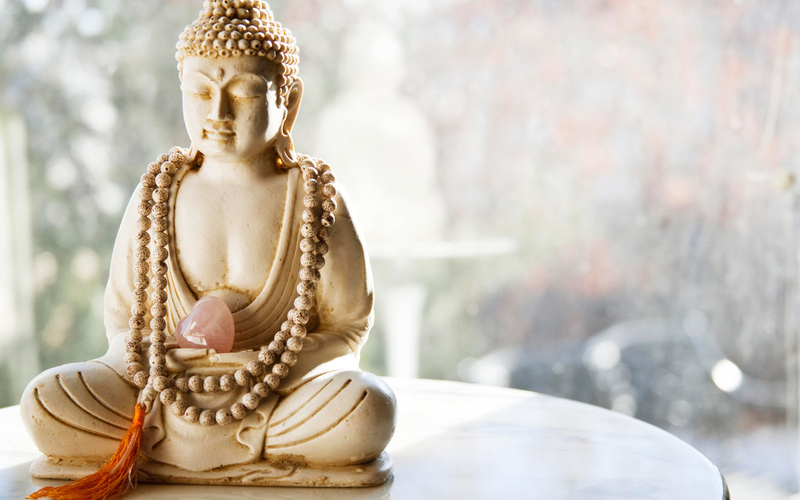 This prediction puts his father to worry for him. 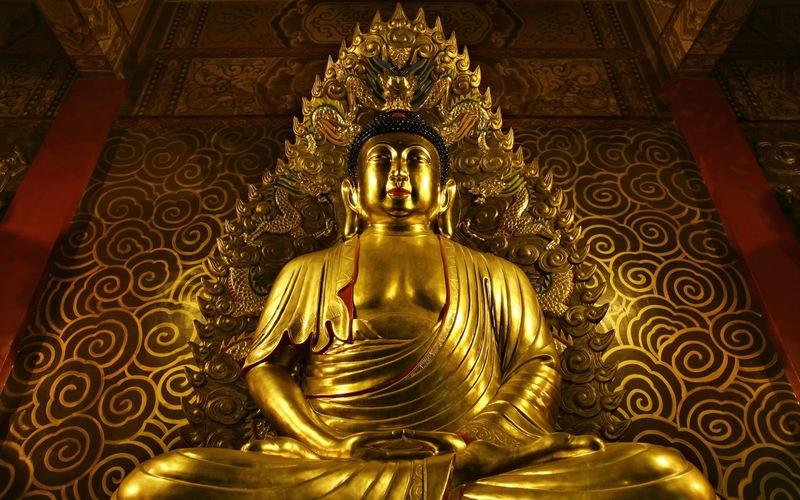 After Buddha’s Marriage his father built three palaces, each for each season so that his son should not suffer. 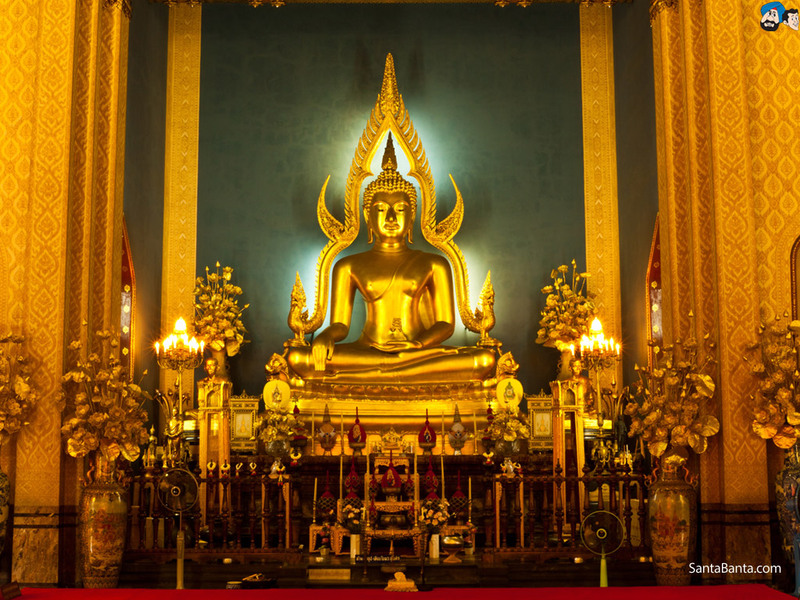 His father also wanted him not to follow the faith of religious teachings so during his early childhood, he was not allowed to step a foot out of the palace. 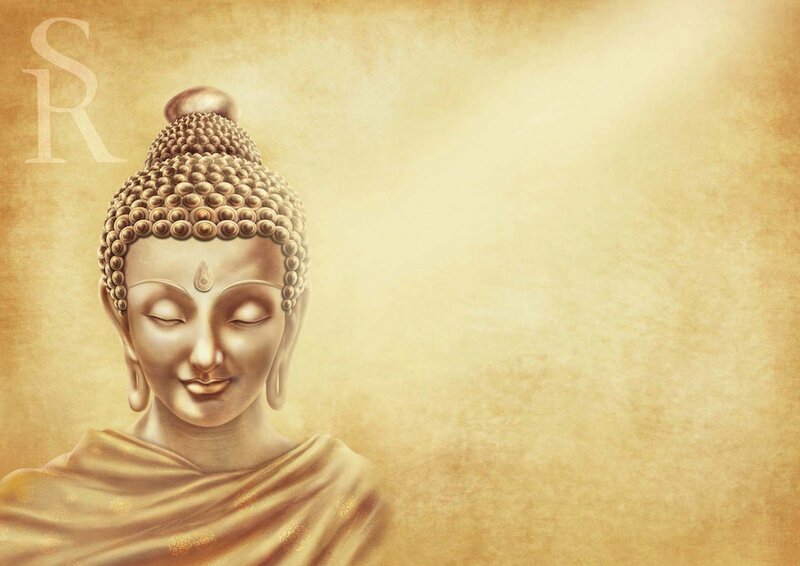 When Buddha was going through his childhood, he used to see other kids wandering for happiness and beauty, thinking of their future, thinking about life and deaths. 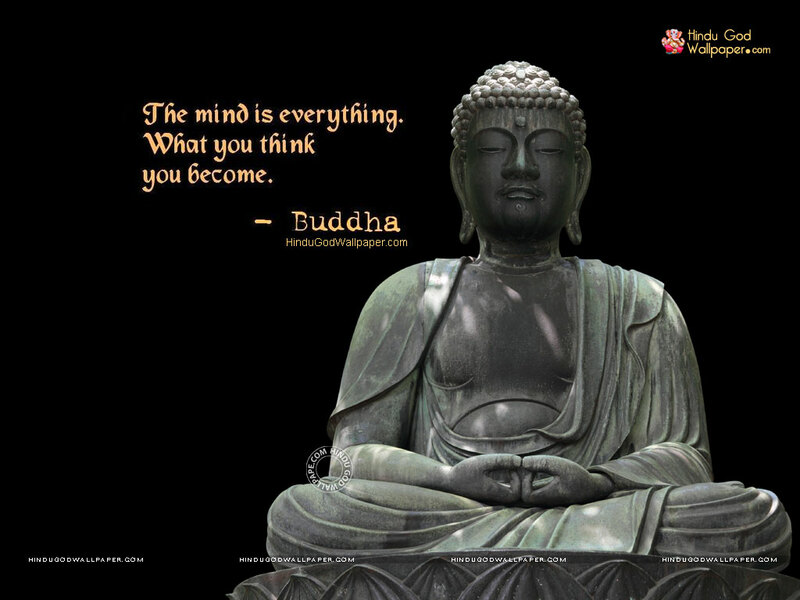 He soon realized that nothing is permanent and this inspired him to teach other people and bring the happiness in the world. 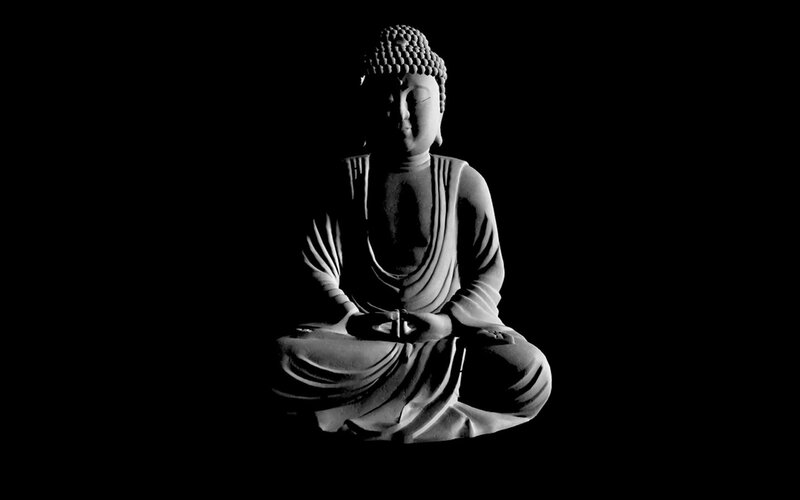 After leaving the palace, Buddha started to seek the perfect teacher who could teach him the true meaning of life and real truth about the world. 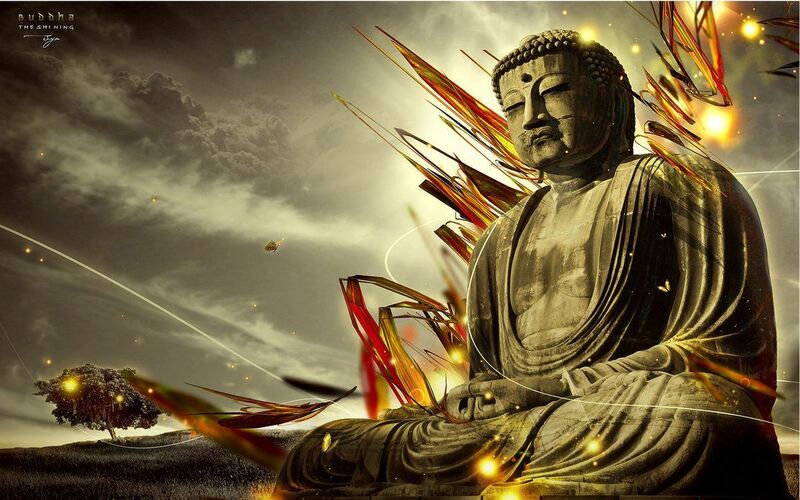 He wanted to learn more and more about different religions. 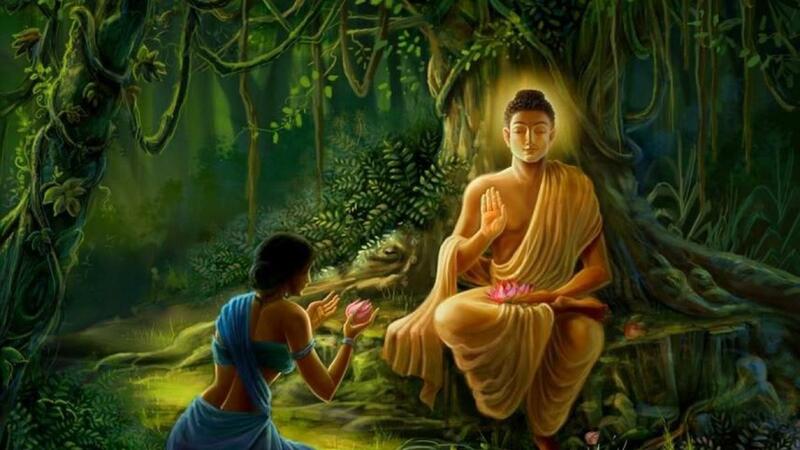 To learn about the sufferings in the real world, he used to wander around the forest seeking the wisest teacher. 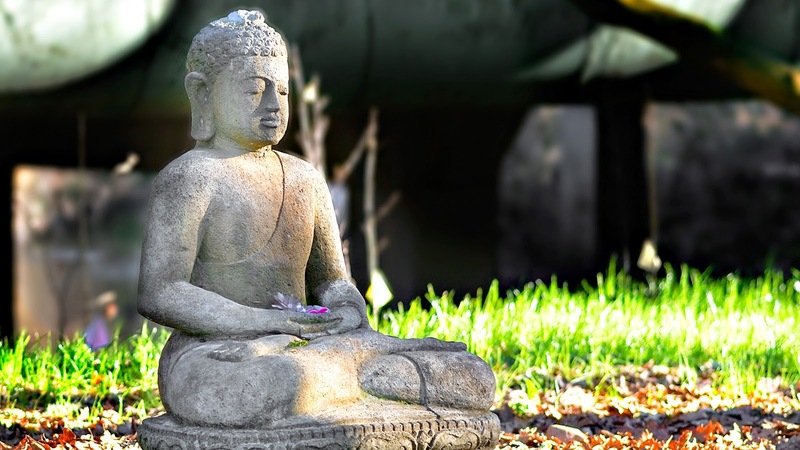 For six years he travelled all around the world eating raw foods, learning yoga and meditation, but nothing satisfied him. 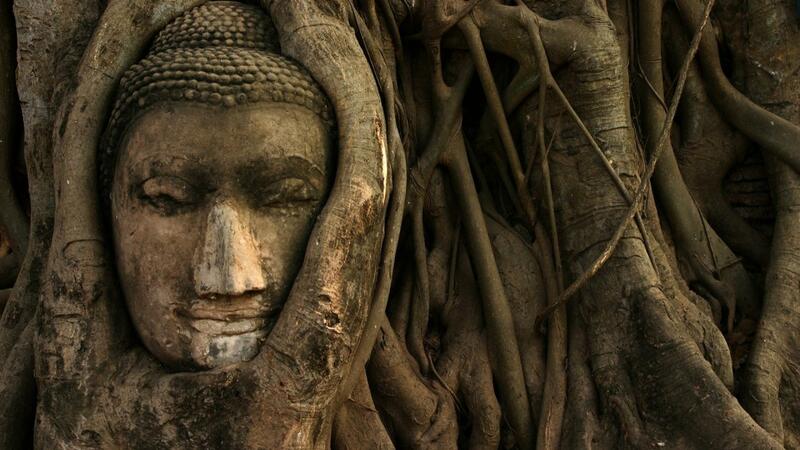 Later he realized neither the modern life in the forest nor the wealthy life in the palace is that he was looking for. 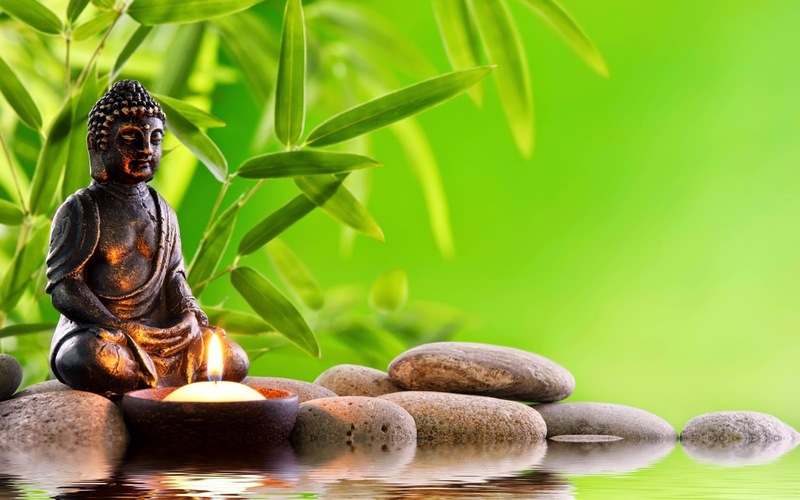 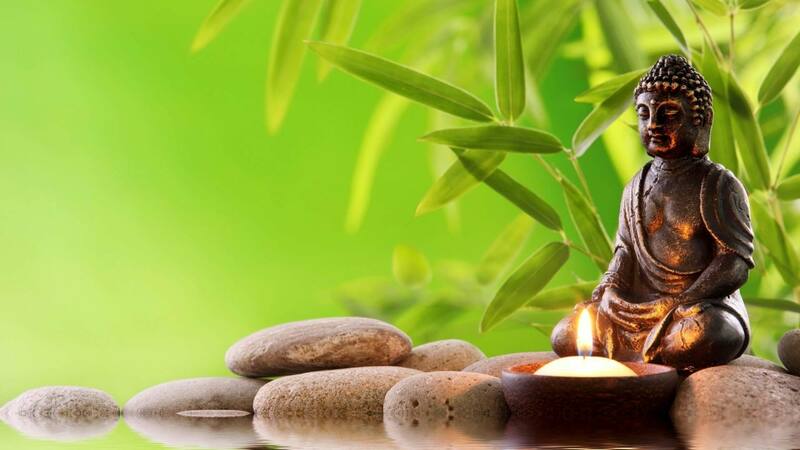 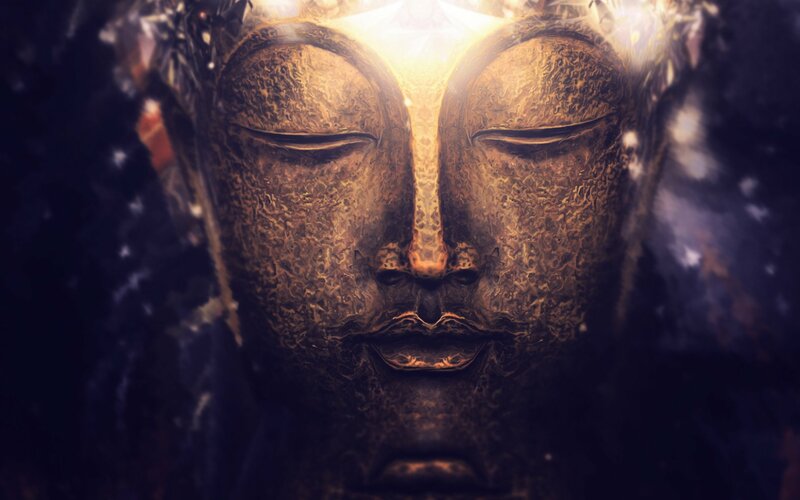 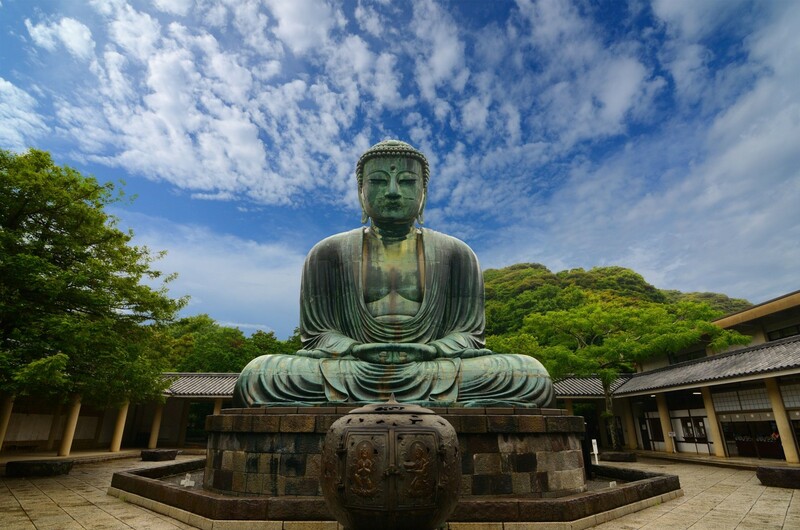 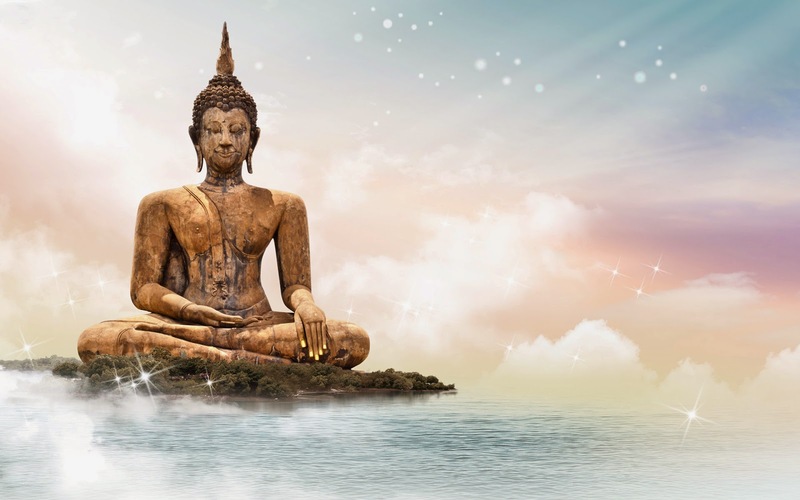 After achieving the Knowledge and teachings from different religions, all around the world, Buddha Started to share his ideas and his way of thinking. 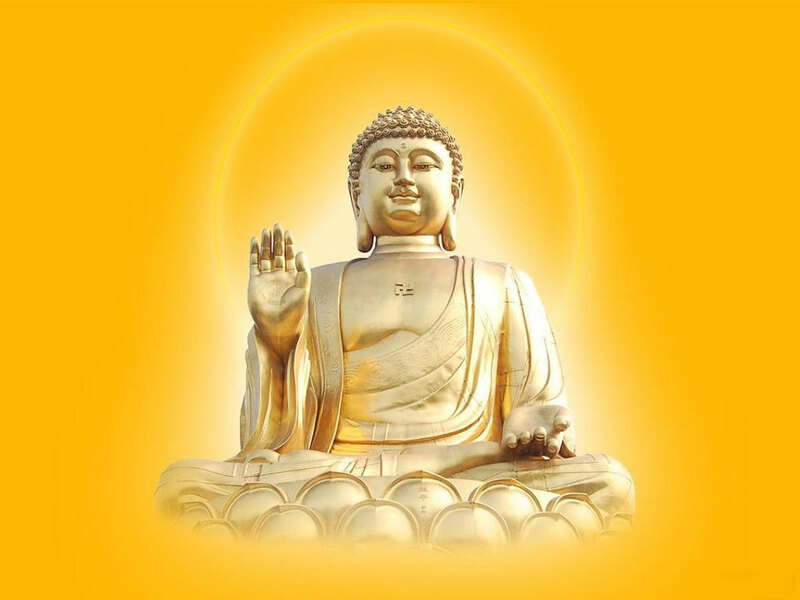 Buddha and his followers started to travel around the world for the next fifty years sharing the idea and the teachings of Buddha. 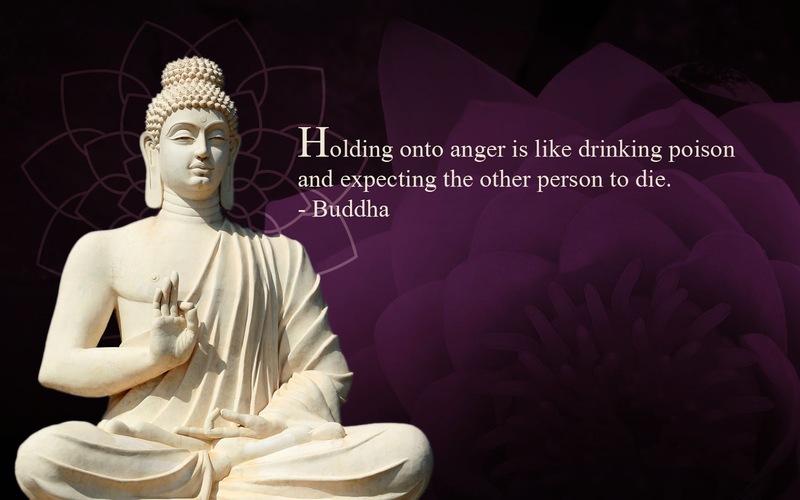 Buddha taught people that become the wise one should not be angry, ignorant nor he should hate people. 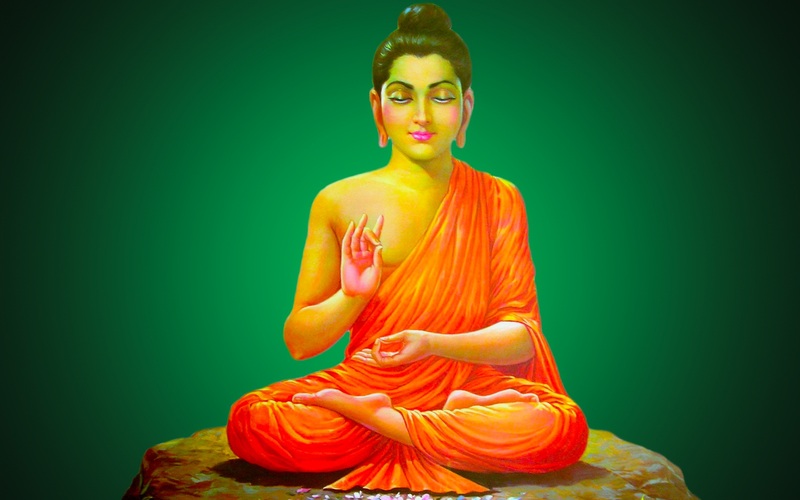 Buddha used to win the hearts of people wherever he went with his ideas. 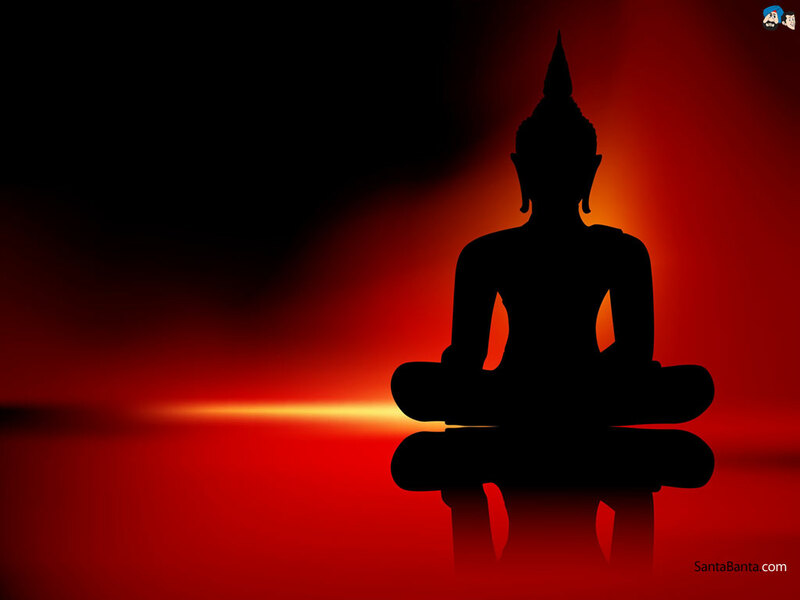 Monks back then were also known as bike which means they have to ask for food from house to house. 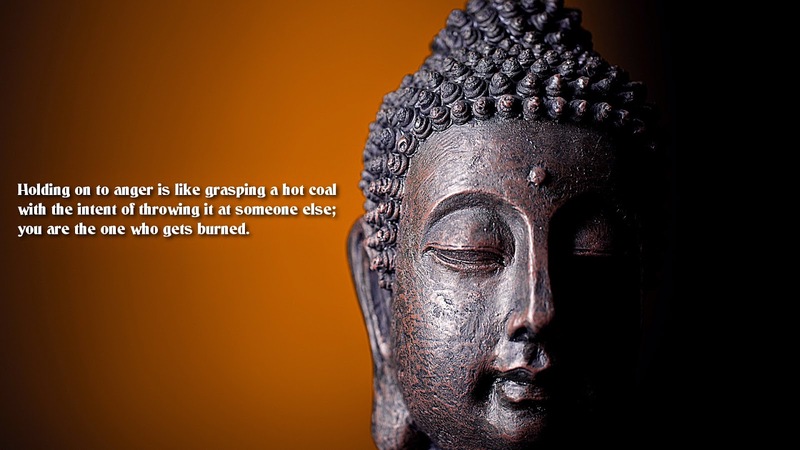 Then how they would have a choice being vegetarian and Non-Vegetarian. 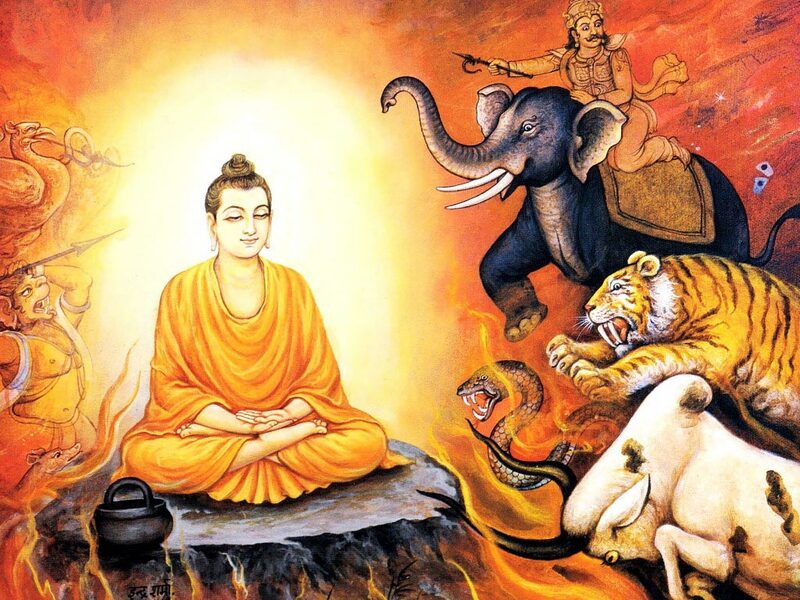 So Buddhist back then and Gautam Buddha himself too was Non-Vegetarian However, Buddha didn’t accept the food if he came to know that the animal is slaughtered only to feed them.